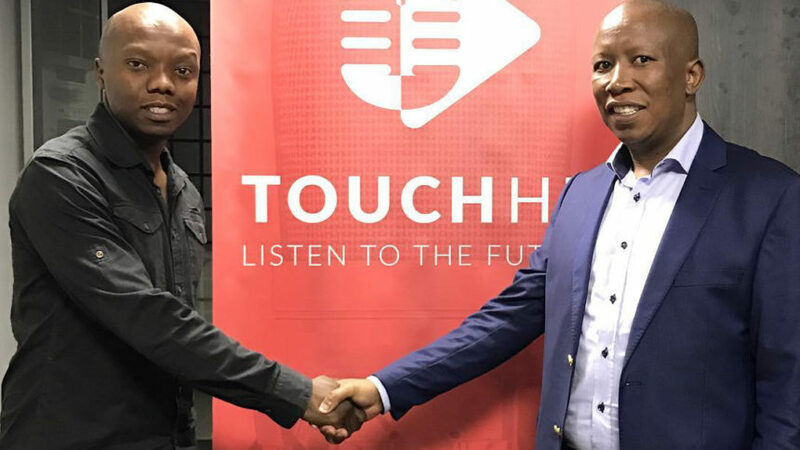 [Audio] PowerFM Eusebius talks to EFF & Afriforum on EFF’s proposal to remove DIE STEM from the national anthem. 14 July 2014 Eusebius engaged the EFF, Afriforum and listeners on this thorny debate started by EFF after Steve Hofmeyer sand the full version in Australia. Is EFF really politically real? 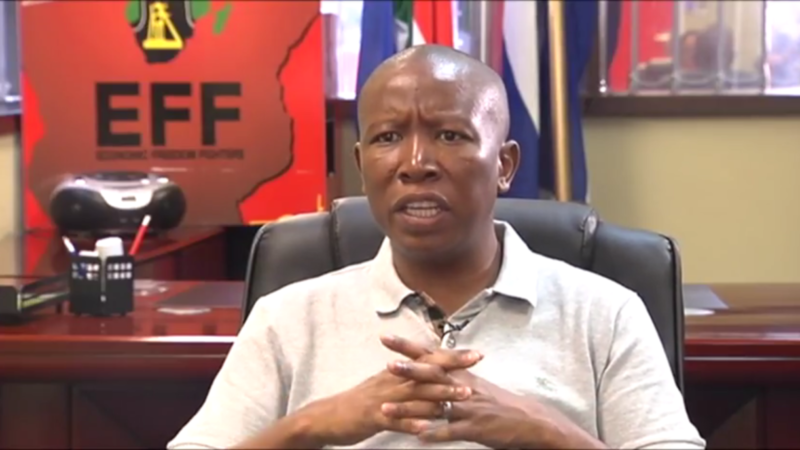 28 January 2014 Chris interviews the Economic Freedom Fighters leader Julius Malema, on the state of his party, its election strategy and policies, and his assessment of its political opponents.